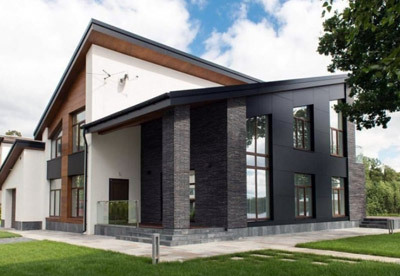 Despite the fact that a cottage owner, as a rule, has no neighbors living in the same house and the building itself is outside the city, in order to achieve a high level of comfort in it, when designing and constructing a building, due attention should be paid to sound insulation. 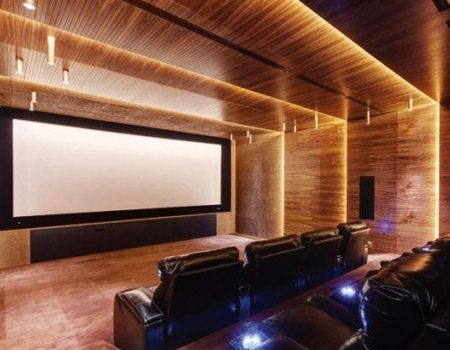 A modern cottage, as a rule, includes not only living rooms, but also rooms with a high noise level, such as home cinemas, engineering equipment premises. 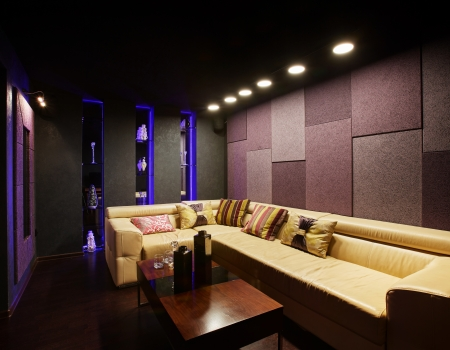 Good sound insulation between living rooms and rooms with a high noise level provides acoustic comfort to the residents, and the additional acoustic finishing in the home cinema will allow embracing all the possibilities of sound reproduction equipment. sound and vibration insulation of engineering equipment in a private house: heating and water supply systems, ventilation and air conditioning, backup power supplies. 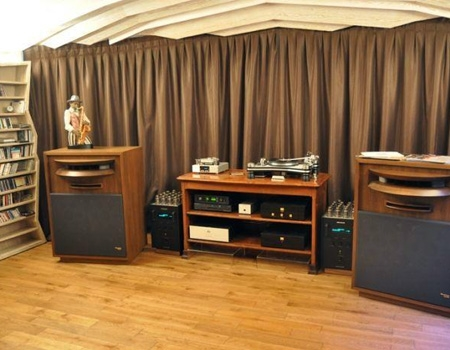 Rooms for Listening Music acoustic design principles. 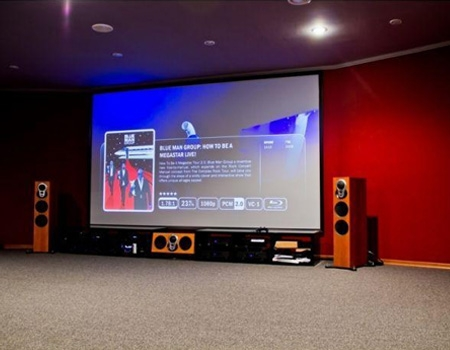 Home Theater acoustic design principles.